A standout destination for your corporate events! You might already know that Tremblant boasts the largest ski terrain in all of Eastern North America but did you know that it is also voted #1 by SKI Magazine readers? Year after year Tremblant has garnered top position in this prestigious Eastern North America ranking – unrivalled. At Tremblant, you can easily organize your group’s logistics, while enjoying the numerous events and activities available onsite. From world-class golf courses to a majestic lake a stone’s throw away from renowned hotel chains and fully-equiped workspaces, Tremblant’s facilities let you create memorable moments with your partners, collaborators or team members. Nowhere else will you find, year round, such a change of scenery combined with such a wide range of services perfectly adapted to your group’s needs! 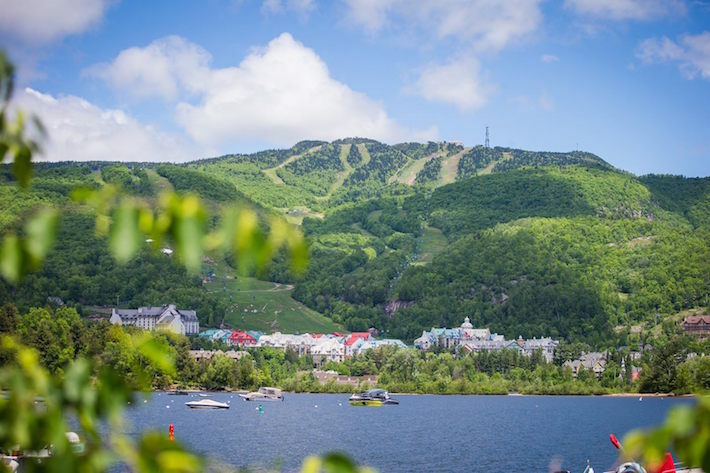 Tremblant’s exceptional setting allows you to disconnect for the rigours of daily life, making it the perfect location for business meetings. Its inspiring environment encourages strategic thinking, stimulates your team’s creativity and fosters professional interactions. With state-of-the-art facilities, a variety of customizable services and a decidedly Québécois “joie de vivre”, Tremblant will charm your entire group. 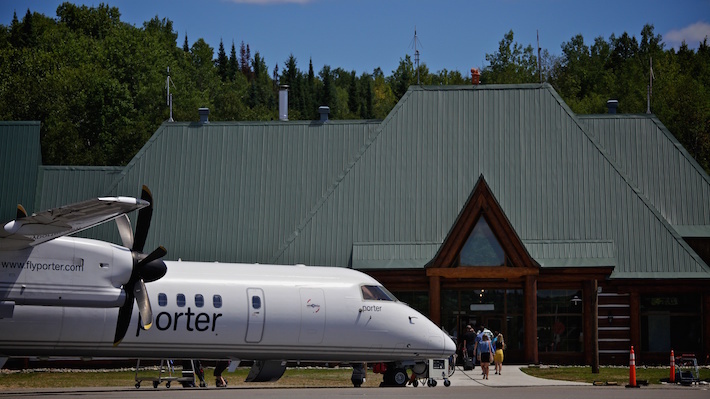 With only a 65-minute flight from Toronto, you will not have enough time in the air to fully appreciate the breathtaking scenery of the Laurentian mountains unfolding under you. But your time is precious, we know that. So make the most of this short moment and start your team meetings on the plane, discuss with colleagues or start unwinding right away. Less than 2 hours away from Ottawa and 90 minutes by car to Montreal, Tremblant provides parking spaces for your entire group once at the resort. Park your car and forget about it for the duration of your stay. Whatever the season, type of event you are planning, activities you would like to try and ambiance you are looking for, Tremblant offers limitless options. If you are planning a seminar, a team building activity, or are simply looking to host your guests in a breathtaking location, Tremblant is the ideal destination for a memorable and custom-built experience.